After two years, will be once again flying back to the land of mecha and Gundam but this time will be a little different. As my first two visits were mostly Tokyo-bound, this trip will be the opposite. In fact, I’ll be in Tokyo for only one day and would be staying for the most part in Sapporo and Osaka. But that’s not to say that there won’t be hobby-related stuff there. In fact, I’m hoping to be able to continue posting while in the trip, but I’m already getting ahead of myself. For this prologue, I will be recalling an important stop during my previous visit. This is Diver City Tokyo Plaza in Odaiba, currently home to the life-sized RX-0 Unicorn Gundam statue and The Gundam Base Tokyo. Back in April of 2017, the former was still under construction which is totally fine. But the highlight was finally being able to enter Gundam Front Tokyo a week before it closed down. 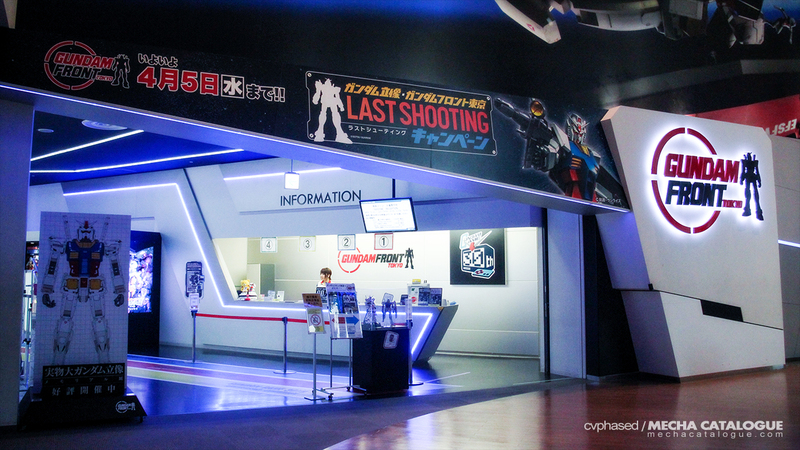 I did made a post about this but has since been deleted when the site went “Refresh and Renewal.” To cut the story short, this was my successful attempt to visit Gundam Front Tokyo as I wasn’t able to two years prior thanks to unforeseen circumstances. I won’t do a breakdown of each attraction inside Gundam Front Tokyo but I have to say, any fan of the franchise should have visited if they had a chance. 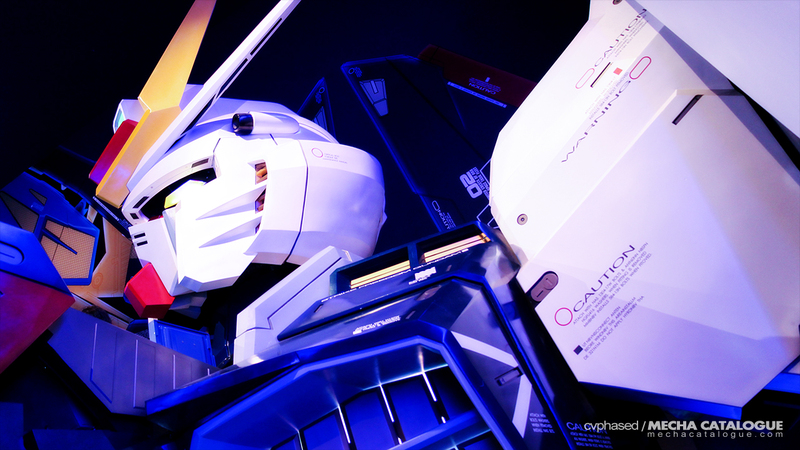 From the life-sized Strike Freedom Gundam bust to Dome-G, the place is literally chockful of Gundam stuff. 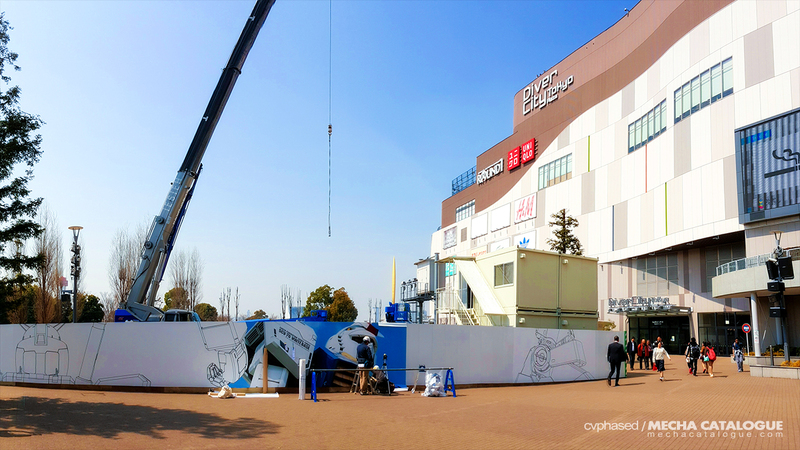 Fast forward to 2019 and it’s already two years since The Gundam Base Tokyo replaced Gundam Front Tokyo, that and the Unicorn Gundam statue as well. To be honest, I’m not keen on doing any major shopping runs during my visit but seeing the Unicorn Gundam and all the light shows should be enough. But then again that can always change.